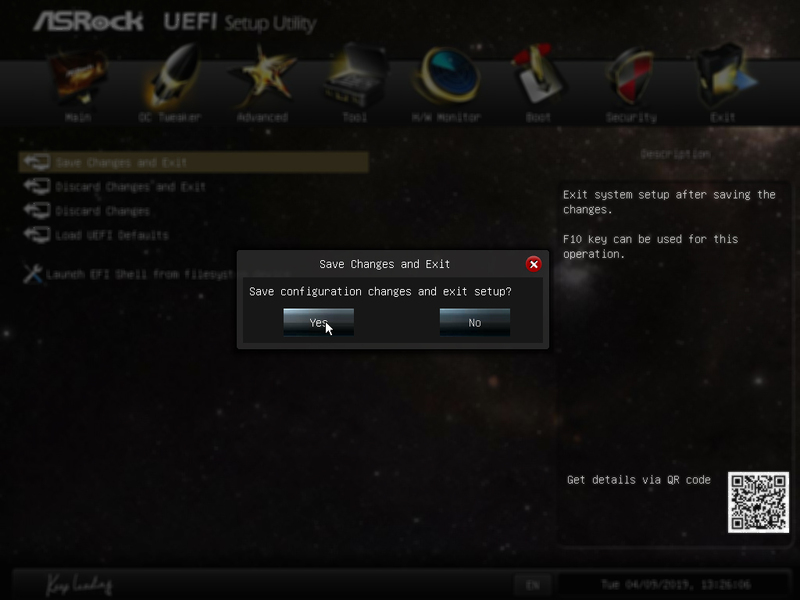 In this guide we will show you how to change the boot priority option in your BIOS. 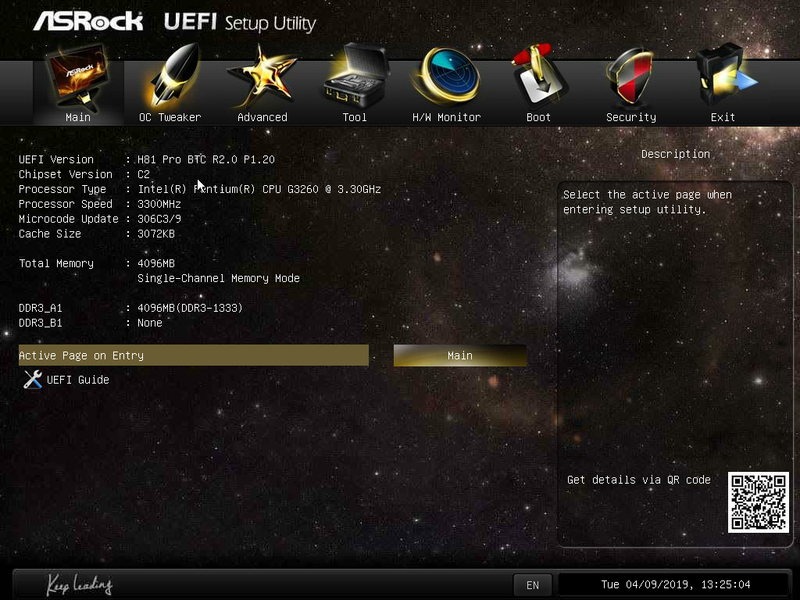 First, reboot the machine and quickly press a key that will get you BIOS (for example F11 in ASRock MoBo). If you don't have an option as shown on the image below, then you can try plugging another USB thumb drive. This way motherboard will detect and show you two option on boot and then you will be able to select your preferred one. When you have enetered the BIOS screen, select Boot from the menu. This will load you the boot settings. 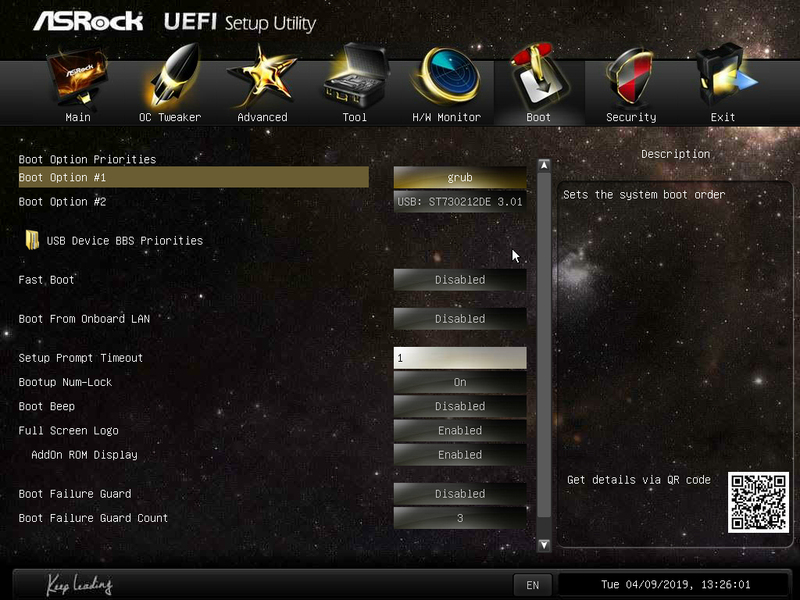 As you can see from the image below, Boot Option #1 is set at USB. Click on the setting to change it. You will see the new setting visible on the screen. In last step, save changed and exit.